The camouflage uniforms of the Rescue Battalion of the Metropolitan Manila Development Authority (MMDA) are getting a lot of flak from Filipino netizens. Majority of the criticisms point out that camouflage is not the appropriate attire color for members of search and rescue teams. 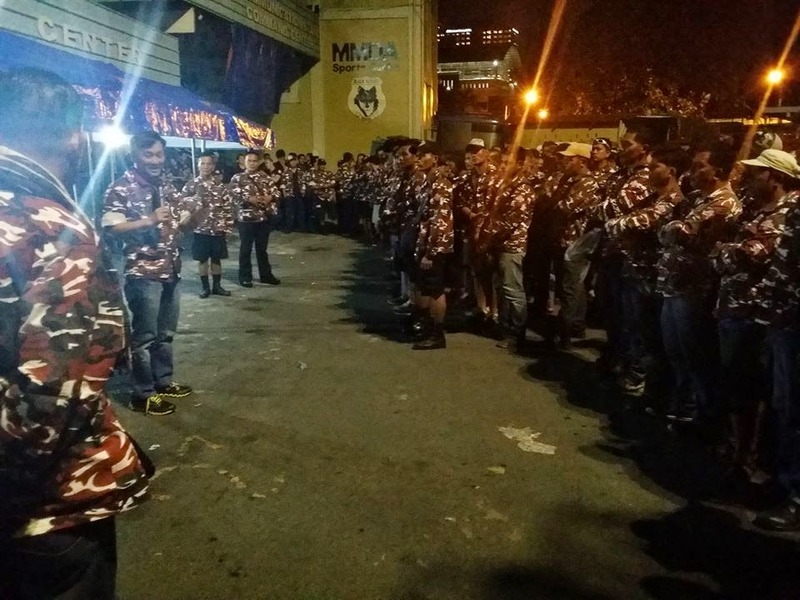 In their official Facebook page, the MMDA posted two photos showing members of the Rescue Battalion and MMDA Chairman Francis Tolentino in camouflage uniforms. 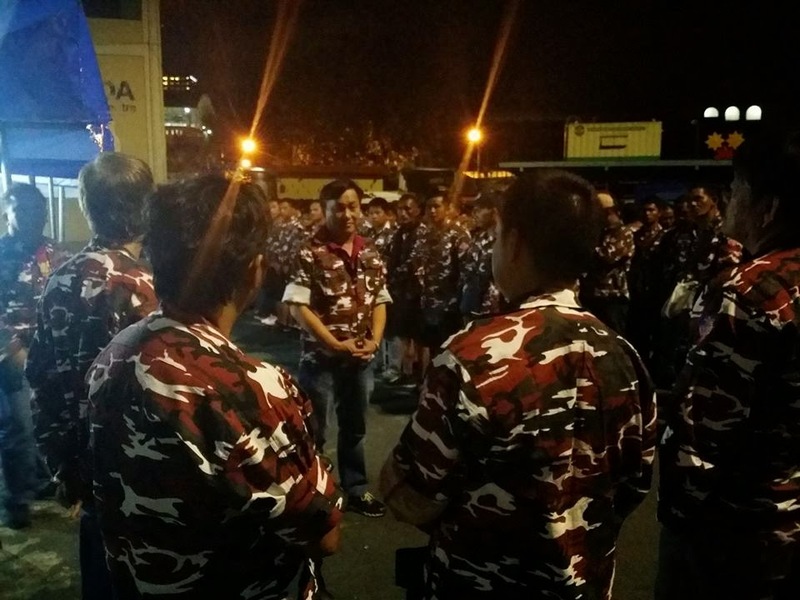 In said photos, Chairman Tolentino was supervising the formation of the MMDA Rescue Battalion in anticipation of the arrival of typhoon Ruby. A lot of Filipinos do not agree with the MMDA's choice of attire color as evidenced by the negative comments they left on the Facebook post by the MMDA. Rommel Gante commented, "Why the camouflage top instead of high visibility vest so people can see them easily in the event of emergency." Ryan Principe added, "Camouflaging? Diba dapat bright colors para magkakitaan kayo sa bagyo? Please think!"